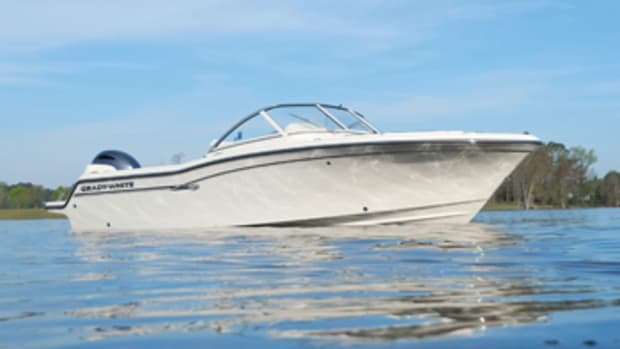 You may not have heard of Canadian boatbuilder Rossiter, but chances are you’ll be seeing more of its runabouts and dayboats on the water in the future. 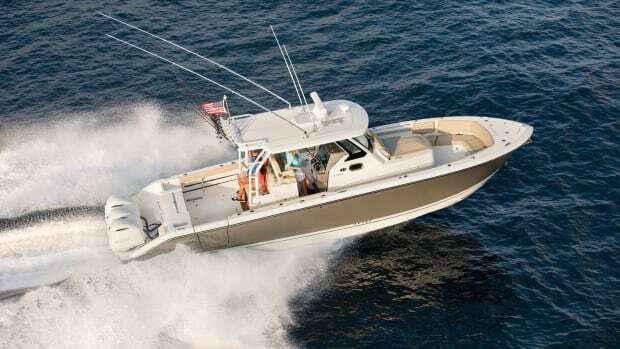 Rossiter recently added two dealers to its U.S. network — Bonita Boat Center in Bonita Springs, Florida, and Allen Harbor Marine Service in Harwich Port, Massachusetts. 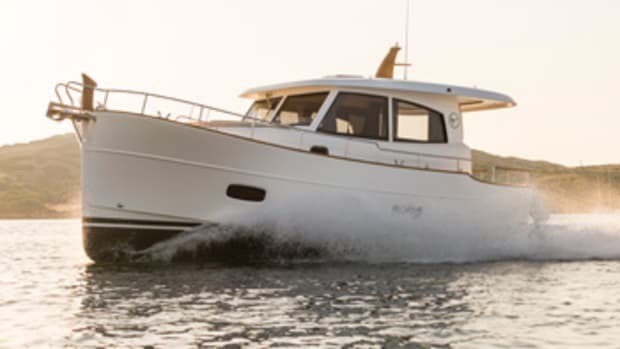 In addition to Rossiter’s other models, both will carry the new 20 Coastal Cruiser, a true-to-form runabout with lots of performance and comfort. 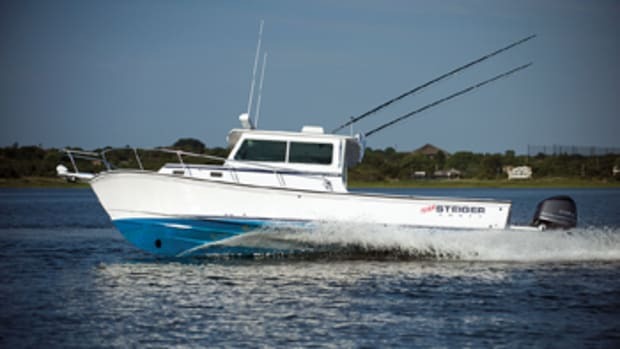 To maximize interior room and minimize maintenance, Rossiter chose 4-stroke outboard power for the new boat. Engine options include a Yamaha F150 or optional F200. 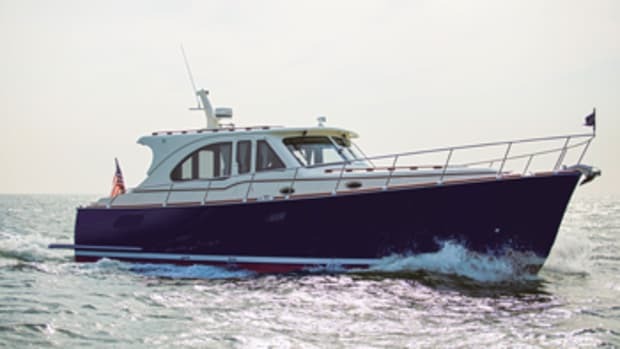 The F200 provides plenty of grunt and gives the 20 Coastal Cruiser a top end of around 41.3 mph. 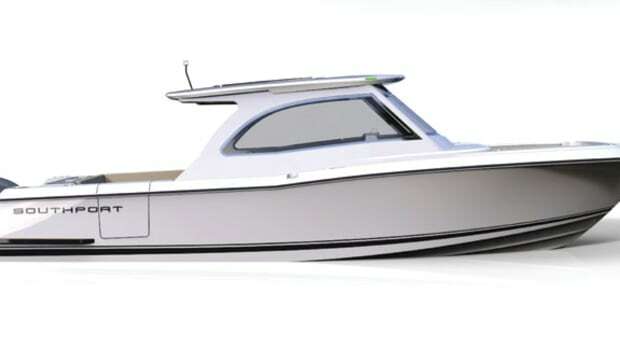 Expect a smooth ride, too, thanks to a composite hull and 22-degree transom deadrise. 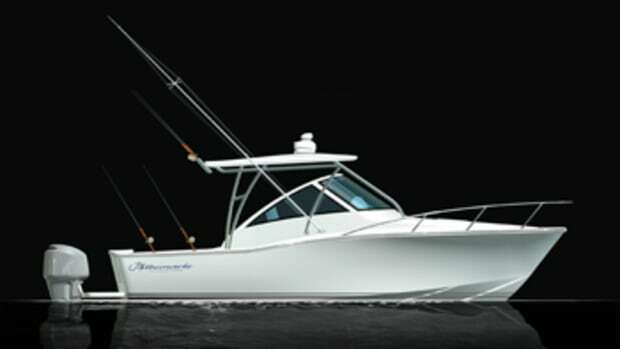 The 20-footer has a clever layout that leverages semiconvertible bench seating. 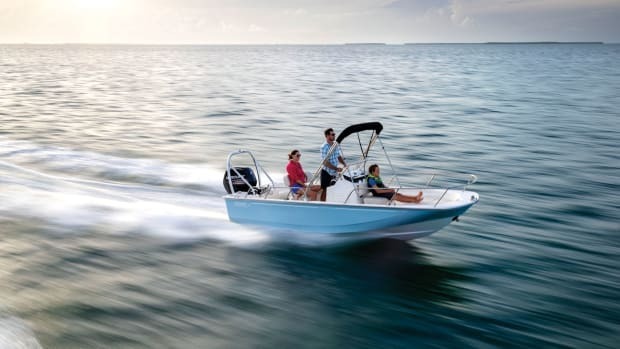 Cushy benches at the starboard helm and adjacent port-side companion seat have flip-up bolsters that allow folks to sit down while underway or stand for a more wind-in-your-hair experience. A couple of strategically placed removable cushions allow owners to open things up or create a more intimate social area. An optional teak table insert further expands the entertainment capabilities.